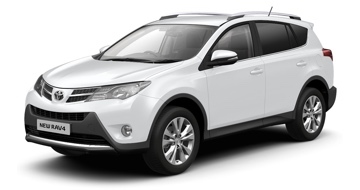 Looking for quality yet affordable car rentals near Seven hills & Brookvale? 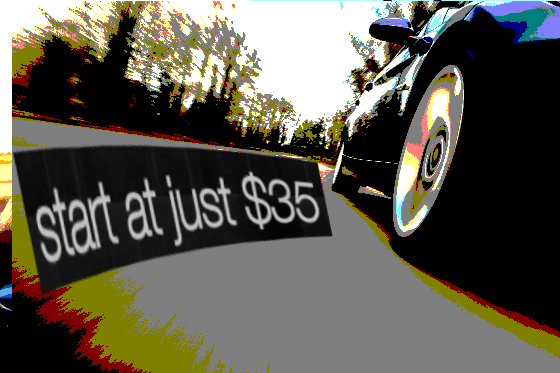 Affordable rental cars? 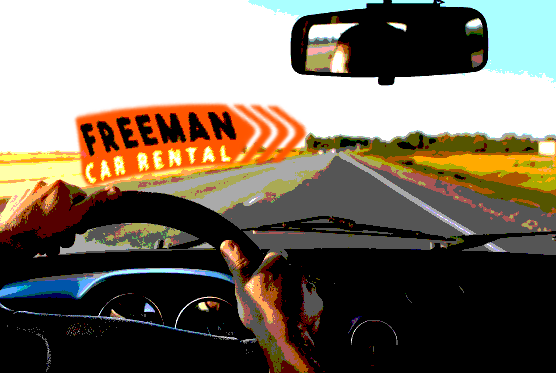 We are confident that the best choice is to partner up with Freeman Car rental. We’re committed to delivering the highest standard of customer service. With our enthusiastic team always ready to help. Contact us to reserve or get a quote! Click to Call our Seven Hills Branch! Click to Call our Brookvale Branch! Motorcycle rentals also available! Click here for more info! Want to know more about us? Click here for more related articles/post! 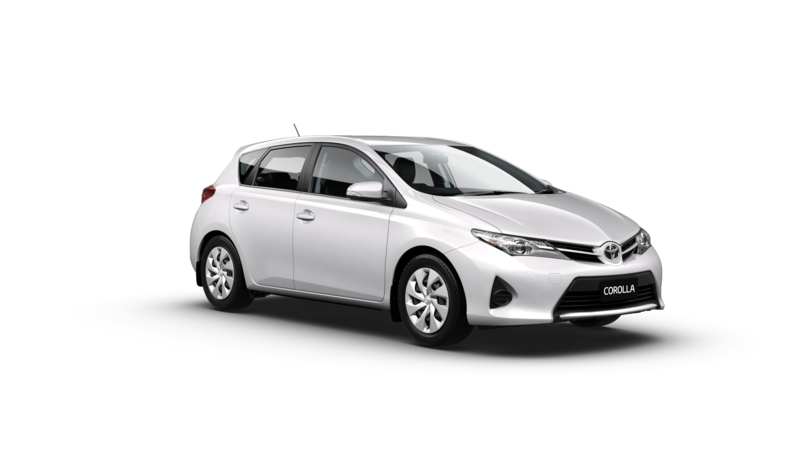 Looking for quality yet affordable car rentals near Seven hills & Brookvale? Every business has different needs when it comes to hiring a vehicle, and we’re confident that one of the smartest moves a business professional can make is to partner up with Freeman Car rental. This can be done in our 2 locations in Sydney, Brookvale car hire and Seven hills Car hire. 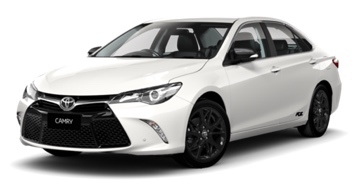 Freeman Car Rental offers affordable car rentals in Seven Hills, Castle Hill, Pendle Hill, Parramatta and Brookvale. With our branches spanning across these two popular areas, we’re able to provide you with the most suitable vehicle for your needs, at the most affordable prices. 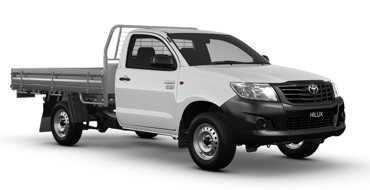 With 24hr road side assist, 30day payment options and a personalised account manager. Satellite navigation : $3.5 per day only (rent for a month and pay half price!) Child -seat $5 per day only (rent for a month and pay half price!) Co – driver once off fee $ 10 per driver only (rent for a month and pay half price! Valid drivers licence.Credit Card. (Master card, VISA, Amex). Deposit of $300 per rental. No Debit Cards Accept Credit Card only. Freeman Car Hire also works with Travel Management Companies to ensure that your vehicle rental experience is as seamless as possible. 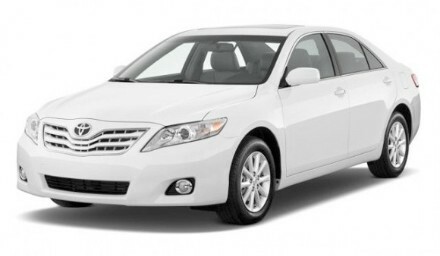 We have provided them with preferred affordable car rental rates. Our flexibility and personalised service will ensure that you can book your vehicle rental without the hassles. 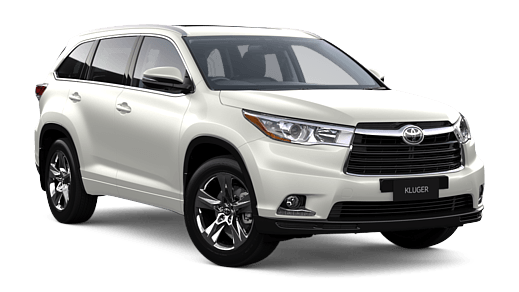 We understand that finding a quality yet affordable car rentals that delivers a vehicle to a smash repair location when you are dropping your car off due to an accident is near impossible. We can deliver your rental car to the repairer free of charge if they are one of our preferred repairers just call our customer service team to find out more. Areas we service Castle hill, Seven Hills, Pendle Hill Parramatta & Brookvale. Avoid the hassle, contact us and reserve now!